Our product range includes a wide range of stainless steel round bar and stainless steel round wire. 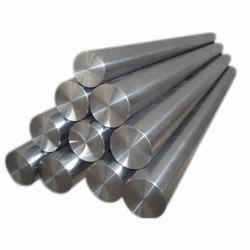 Clients can avail from us Stainless Steel Round Bar, as we are a leading supplier and retailer of Stainless Steel Round Bar. Stainless steel round bar is widely utilized for machining in a wide range of grades, including duplex and super duplex stainless steel. Peel turned, burnished and rough machined surface with random lengths and fixed lengths are possible with stainless steel round bar in different sizes as well. 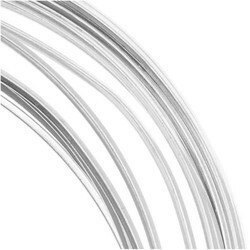 Widely acclaimed as an efficient and effective supplier and retailer, we are engaged in offering Stainless Steel Round Wire. Stainless Steel Round Wire has high testing capabilities such as eddy current test, intergranular corrosion test, mechanical test, microstructure test and ultrasonic test. Available as coils, spools and in straightened forms, free cutting steel and rig rod can be delivered in large diameters using stainless steel round wire. Looking for Stainless Steel Round Bar & Wire	?